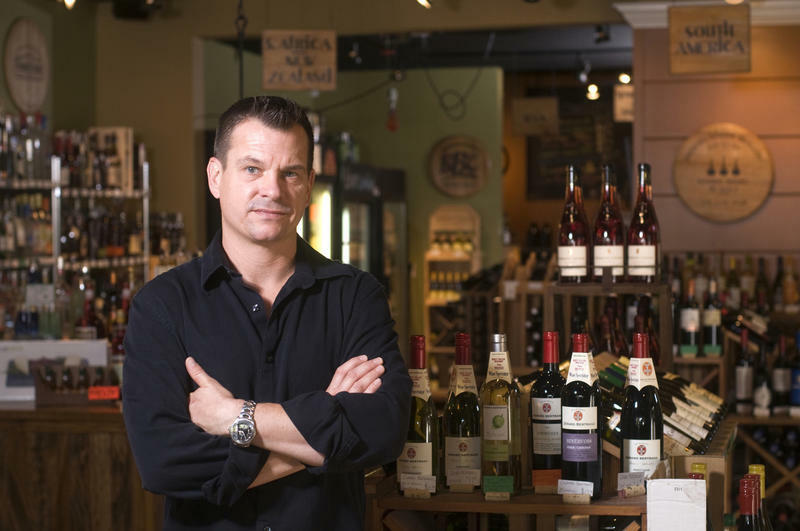 The Wine Rack offers an extensive collection of Bourbons consisting of 75 bourbons, each chosen with a focus primarily on bourbons where John can trace the source. 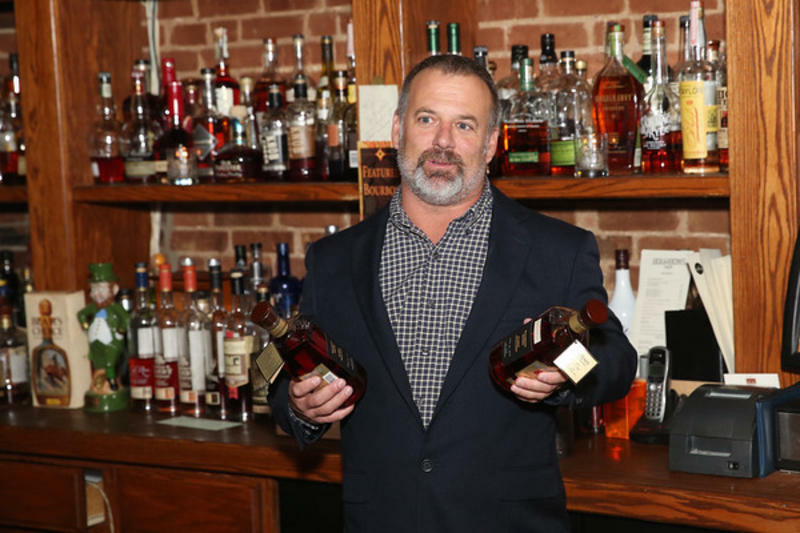 Just as he does with wines, special emphasis is given to bourbons that over deliver for the dollar, whether it’s a value or premium brand. One exciting aspect of the bourbon business has been the development of their “store pick” barrels from truly great, historic distilleries. John added, “The training I went through to attain my sommelier certi cation was extraordinarily helpful in shaping how I taste/analyze all alcoholic beverages. We want our customers happy and coming back. That’s what it all boils down to. Once you’ve been introduced to the idea of Bourbon’s intricacies walk on over to Bourbons Bistro to experience their Bourbon in uenced menu and taste a few new Bourbons to expand your palate. 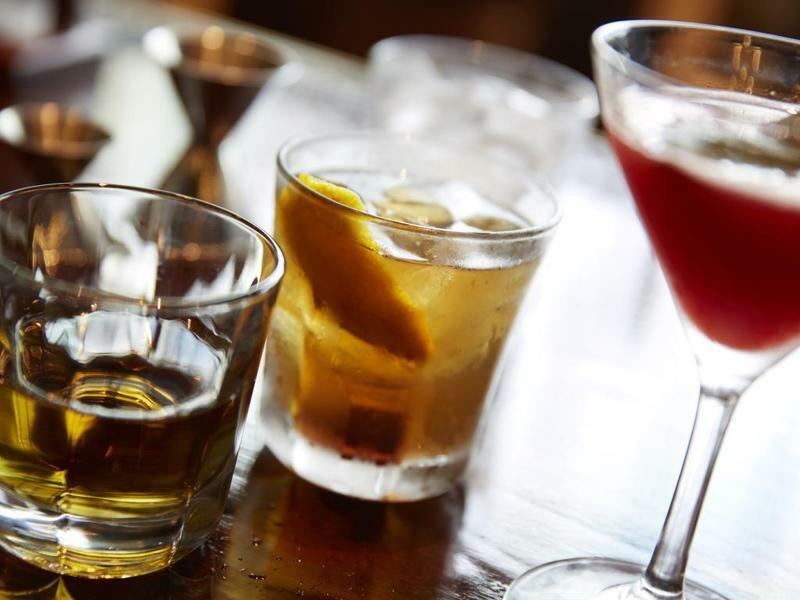 Bourbons Bistro features 130-150 Bourbons and is Louisville’s foremost Bourbon Bar. One you’ve arrived, you’ll quickly understand why. Bourbons Bistro was awarded the Gold Medal from Whisky Magazine’s “Whisky Bars of the World”. The bar itself is made of barrel staves! Special bottlings and New Releases are also available as an extension of the alphabetical Bourbon menu. Their ever-evolving seasonal dining menu is Bourbon inspired and offers many new and tasty recipe twists. The locally owned and internationally known Bistro is a favorite among locals and visitors alike. You can dine in the cozy bourbon inspired dining room, or al fresco dining on the patio is also available.